Step back in time to the 1940’s on Sunday 30th April 2017 at The Old Brewery Store Faversham. 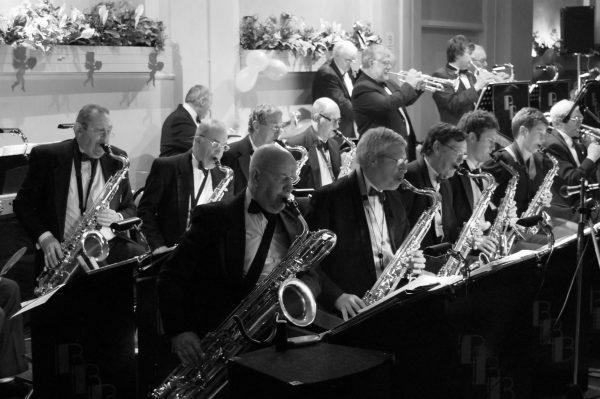 Whether you want to come dressed in themed clothing or the latest fashions, be transported back to the 1940s with music from the Beverley Big Band! 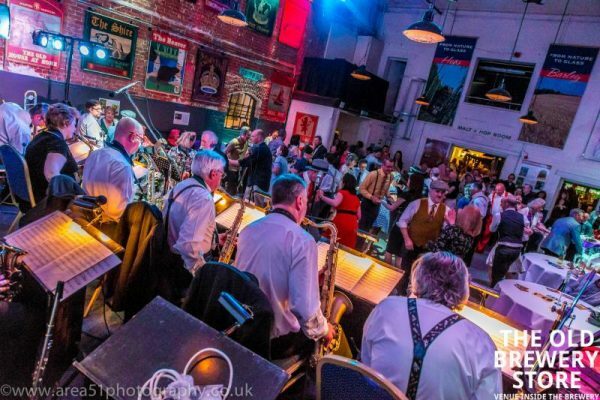 The Nightingales will be warming up the Swing Ball with their fabulous vocals and a wonderful repertoire of songs from jazz standards, 1940’s vintage style music to jazzy and acoustic versions of current pop songs.